As the warmer weather comes and goes, Long Lake residence start to watch the ice. The big question: When will "ice out" be this year? This site starts getting more hits on our Ice Data Tab also. So this article posted by MPR News seems very relevant to our readers. An interesting part is: what is the exact definition of Ice Out. when a lake is completely free of ice. 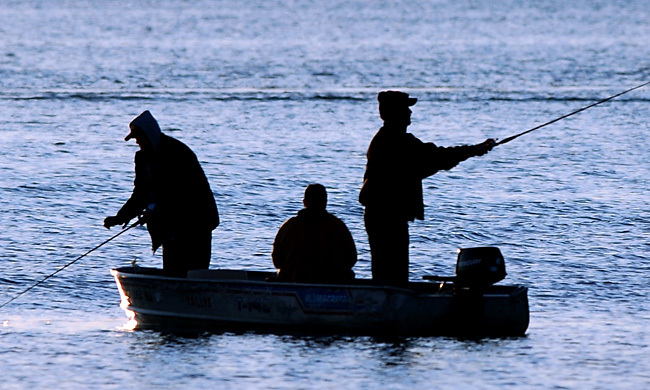 Since the definitions vary, the DNR typically contacts the same observer or group in each part of the state to maintain some consistency over individual bodies of water. 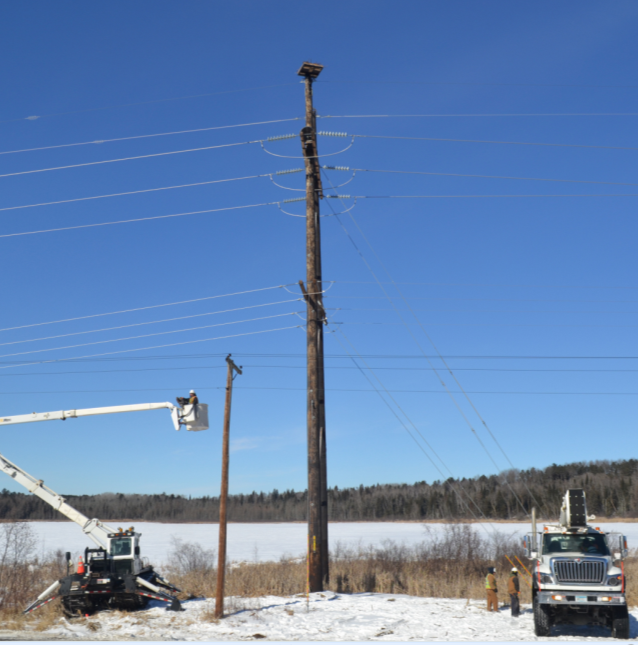 "We usually leave it in the hands of the locals to declare their ice outs," Boulay said. " Within the article is an interactive map for ice out data on Minnesota Lakes. Click the link below to access the map. Then zoom in to find Long Lake. 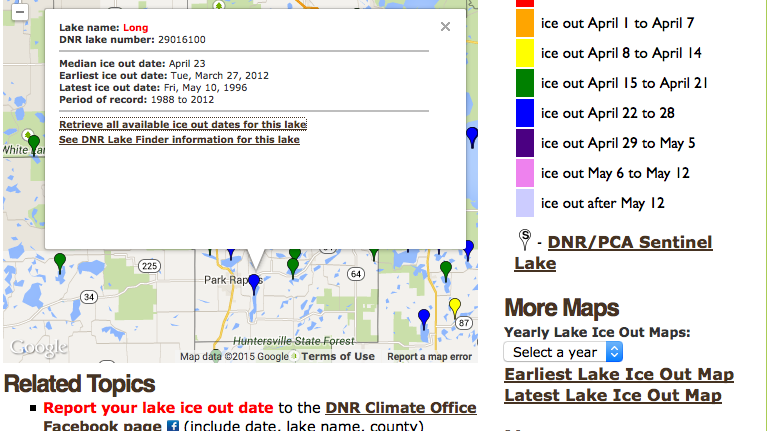 You can also click a link to see the DNR's data on ice out. Their data is slightly different from ours which is not unexpected as our observers use a definition of "lake completely free of ice". Administrative Law Judge by the Minnesota Center of Environmental Advocacy (MCEA) lawyers in partnership with Friends of the Headwaters. The Administrative Law Judge makes his recommendation to the Public Utilities Commissioners on April 13. The PUC Commissioners are likely to make a decision in June. March is looking very encouraging for an early ice out. As Sharon noted in an email to the Association Board today, there are puddles of water on top of the ice all over Long Lake. Most of the snow on the roads has melted too. Maybe if we all keep our fingers crossed and think positive thoughts we will miss the snow storms we usually get in March.